Arika Togawa doesn't understand why she has fallen in love with her classmate, Takamori Matsubue. She hardly knows him. Together they decide to find out how two strangers can fall in love. "Why do people fall in love?" 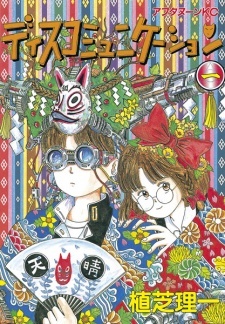 Several wonderful but strange love stories based on this eternal mystery are told in this "Truly Mysterious Love Manga."